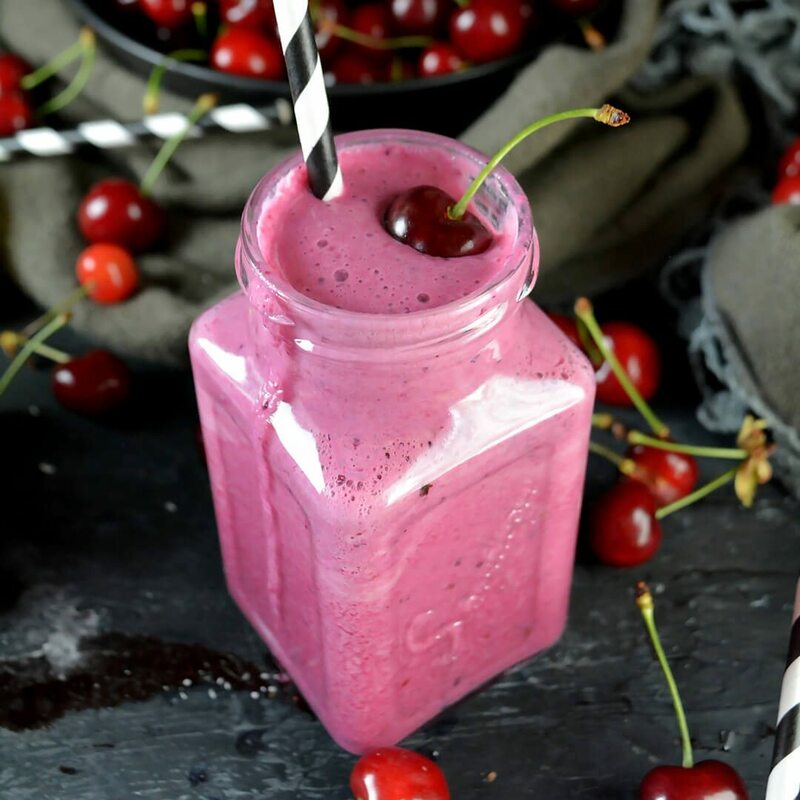 Cherries are a true goldmine of powderful antioxidants and other important nutrients. They are proven to help reduce belly fat and reduce post-exercise muscle pain. Their neutral taste can easily be combined with other ingredients in a delicious smoothie. Serve cold! 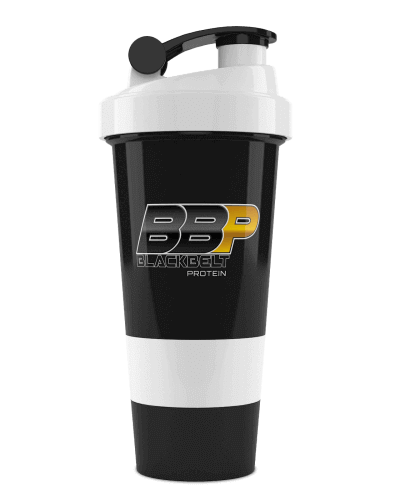 Combine the ingredients in a blender and pulse until completely smooth. Serve cold.